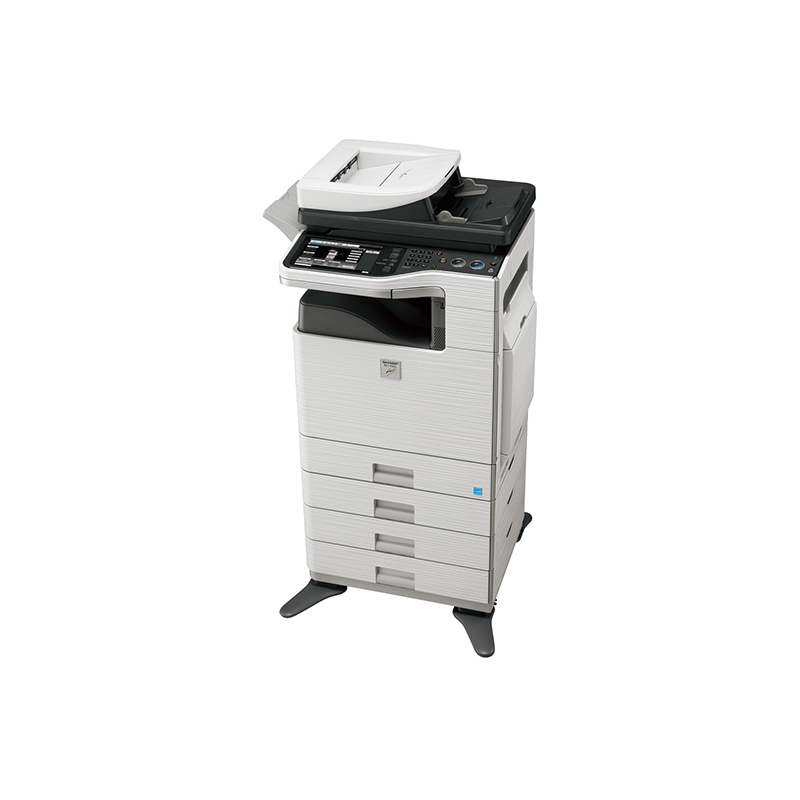 Precision engineered to meet the demanding needs of today’s workflow-intensive environments, the Sharp Frontier Scan-Centric series brings scanning and integration to a whole new level. 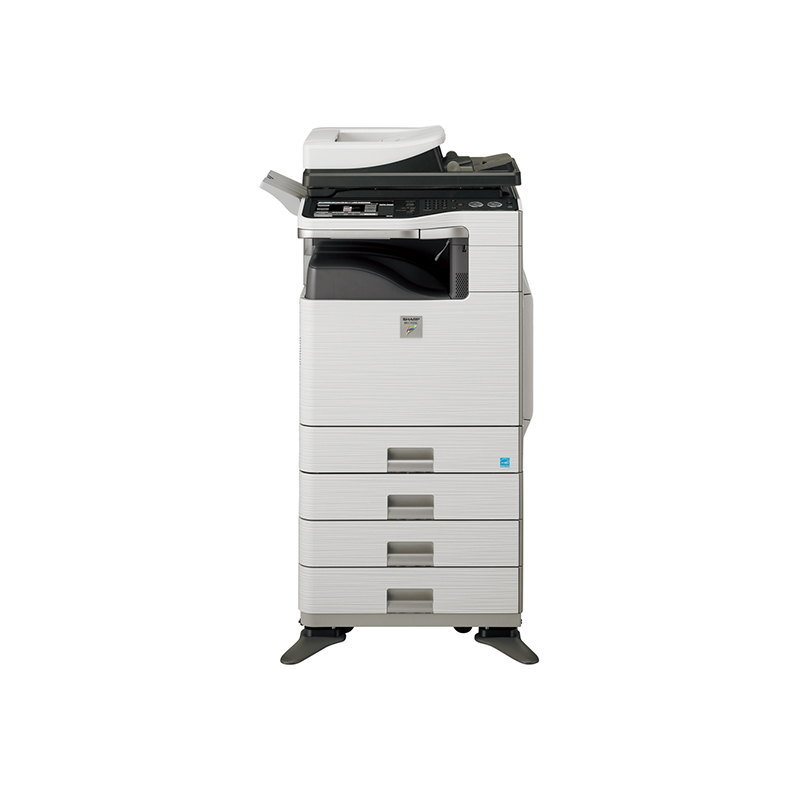 Enabled with Scan2™ Technology and the award-winning Sharp OSA® platform, the MX-C402SC offers highly advanced scanning capabilities, providing impressive automated workflow processing and streamlined workgroup productivity. For true versatility in accommodating diverse scanning and copying needs, the Scan-Centric series single pass document feeder is also equipped with dual scanning paths: a curved path for regular paper, and a straight path for feeding heavy media, such as plastic ID cards and business cards. To help stay ahead of today’s fast-paced office document distribution needs, the large touch-screen color display simplifies operation through an intuitive graphical user interface, while the full-size retractable keyboard puts data entry right at your fingertips. 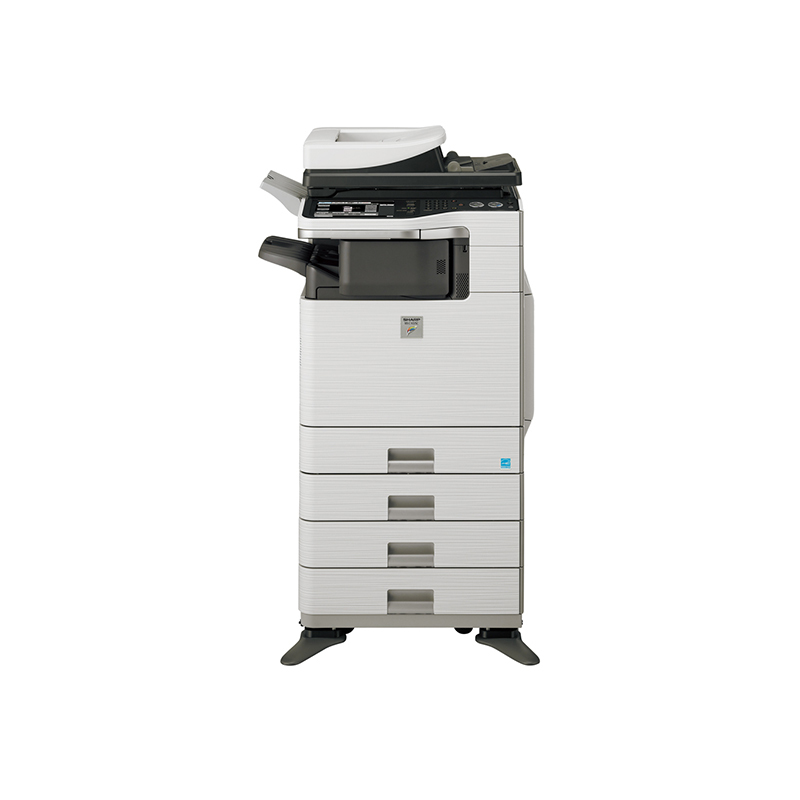 Built on the same cutting-edge engine design as the Frontier series MFPs and printers, the MX-C402SC merges the multifunctional power of standard A3 copiers with the convenience and simplicity of single-function printers and the document handling capabilities of single-function scanners.